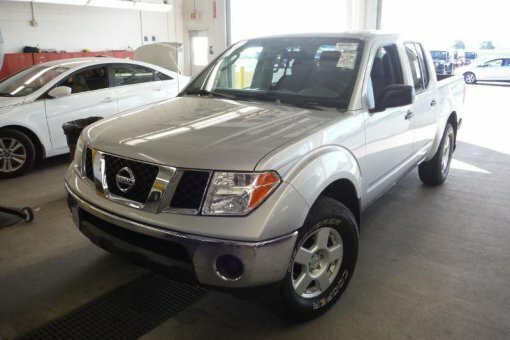 If you've been thirsting for the perfect 2007 Nissan FRONTIER , then stop your search right here. This is the ideal, high reliability car that is guaranteed to impress you with its condition. CARFAX CERTIFIED ONE OWNER, CLEAN CARFAX, and THE PERFECT 1ST TIME DRIVER CAR. Low miles indicate the vehicle is merely gently used.